Is there a better alternative to Denarius? Is Denarius really the best app in Personal Finance category? 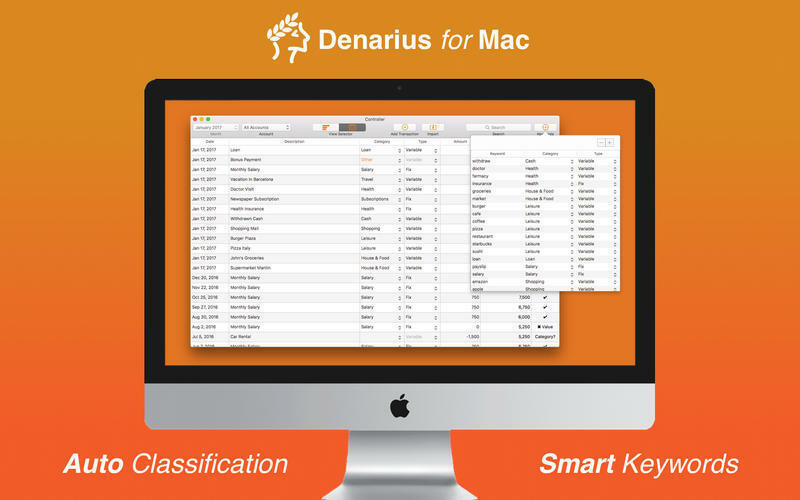 Will Denarius work good on macOS 10.13.4? 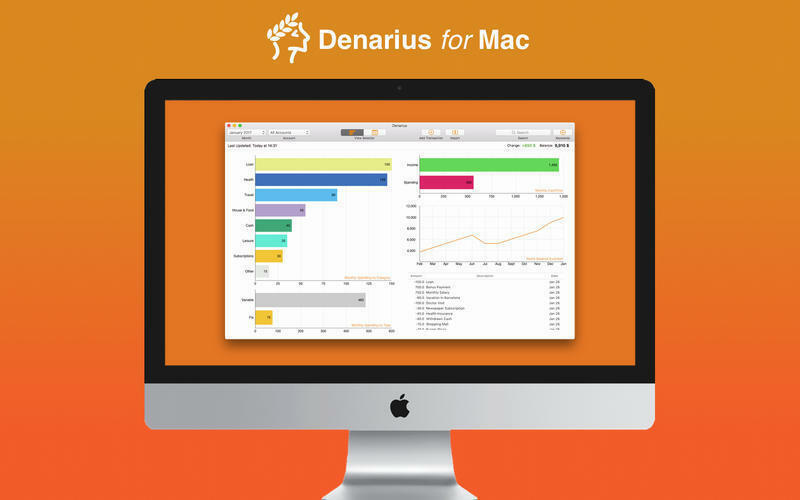 Denarius makes controlling your finances easy. See where you stand in one view, make decisions, and move on with your life. Addressed a second bug that could result in end of the month balance evolution inaccuracies. 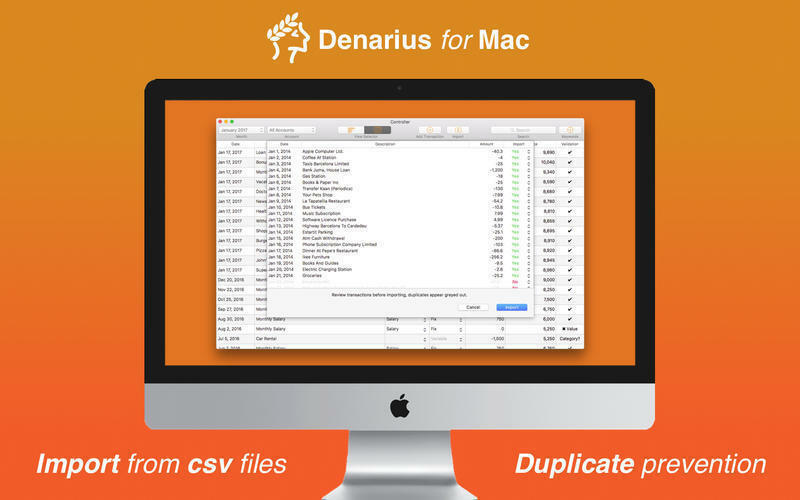 Denarius needs a review. Be the first to review this app and get the discussion started! 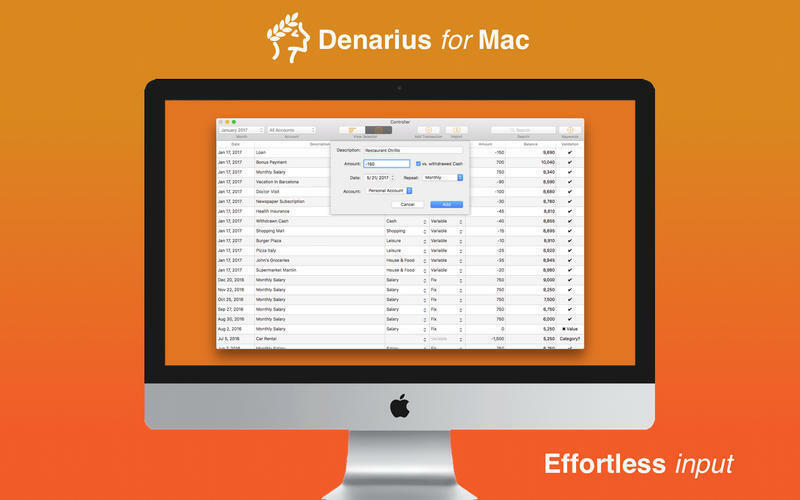 Denarius needs a rating. Be the first to rate this app and get the discussion started!